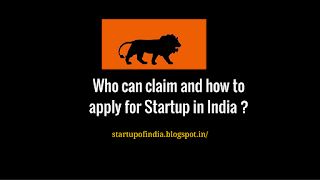 I hope you read 10 benefits of startup in India . 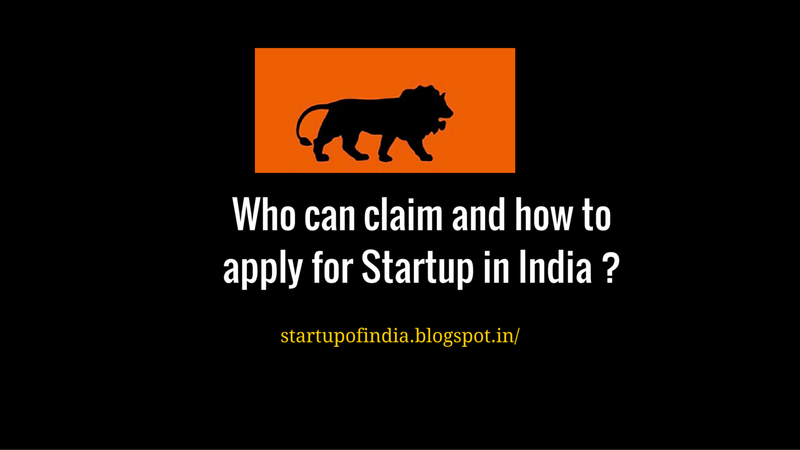 So are you thinking to ride the bandwagon of startup India by the government ? The first thing is to understand if your startup comes within the meaning of Startup as defined by the government . The Ministry of Commerce and Industry has issued notification fixing the rules for determining who is a startup , how to apply for a startup and when your startup shall cease to be considered as startup . So who will be regarded as Startup ? What is not covered in product development by startup ? How the Startup is Recognized by Government ?